The Governor of the Bank of Canada hinted at future macroprudential policy in a telling speech Tuesday. Governor Stephen Poloz said the Bank of Canada is more likely to target household and housing vulnerabilities through macroprudential policies as opposed to interest rate tampering. 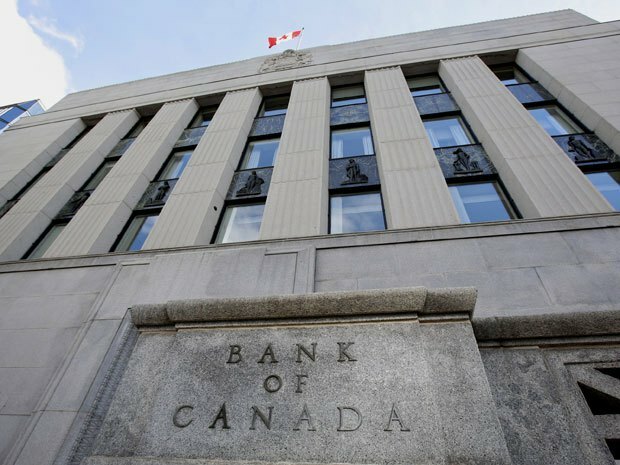 The Bank of Canada has slashed its target for the overnight rate twice since January of last year, largely in response to falling oil prices. Rate cuts have an impact on mortgage rates, as the country’s variable rates are closely tied to the central bank’s benchmark. However, rate adjustments also impact the economy as a whole and, with that in mind, the Bank has iterated its strategy of preferring policy. “… at the Bank of Canada, we take a risk-management approach to monetary policy. We acknowledge that there is always uncertainty around the outlook for inflation, and developments in the financial system bring uncertainties for financial stability,” Poloz said. “These uncertainties generate a zone within which we can tolerate variations in either the risks to our inflation outlook or risks to financial stability.